Zynga has finally confirmed Monday was what everyone has known since at least June: that the game development company was going to be shutting down OMGPOP, the studio it bought for $180 million last March, as well as closing the door on four of its games. "Our goal at Zynga is to give players the opportunity to play the most fun and social games on the web," the company wrote in a blog post Monday. "With this goal in mind, we have decided to close OMGPOP.com to make way for new and exciting gaming opportunities." OMGPOP.com will officially be closing on September 30th, Zynga said. Zynga also revealed the fates of some OMGPOP games. 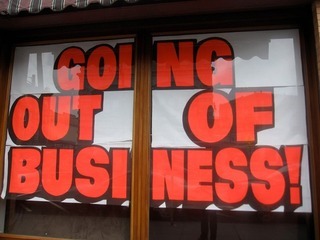 Four of them, Cupcake Corner, Gem Rush, Pool World Champ and Snoops, will all be shutting down on August 29th, the company revealed in a separate blog post. 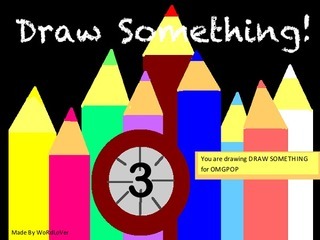 But some of OMGPOP's more popular titles, including Draw Something, Draw Something 2 and Draw My Thing, will continue to be available for play. "We regret that this decision will affect some of our players, but we invite you to visit Zynga.com and try some of our other games," the company wrote. 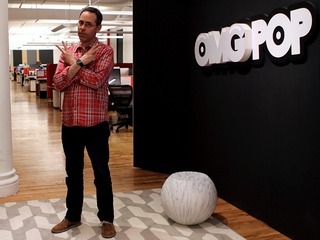 As for the rest of the employees as OMGPOP, the NY employees were already let go when the studio shut down in June, though a few stayed on short-term to help transition the Draw Something games to other studios, VatorNews has learned. The news of OMGPOP's impending shut down has been known for months now, ever since employees as the studio began tweeting that they had been fired back in June. It's also not a surprise because, frankly, the OMGPOP purchase was a giant bust almost from the start. Draw Something had been an instant phenomenon, being downloaded 35 million times in its first six weeks alone after debuting that February. And the purchase initially looked like a winner when Draw Something became the top paid app in the iTunes store in April, but things quickly fell apart after that. 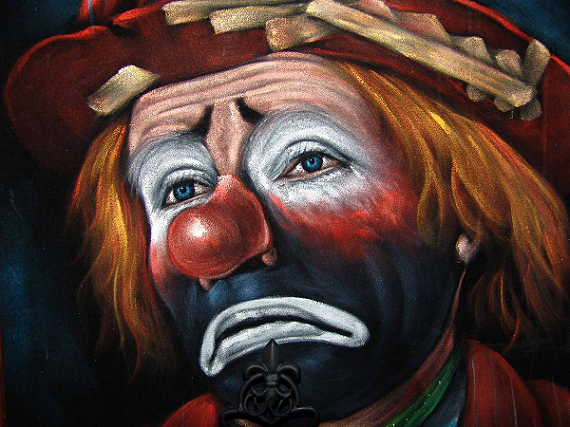 The game's numbers fell off severely and the game lost seven million users from May to June alone. Suddenly, the purchase of a small game company that had only seen a single success led to Zynga being severely criticized for being too hasty and overspending on an unproven property. 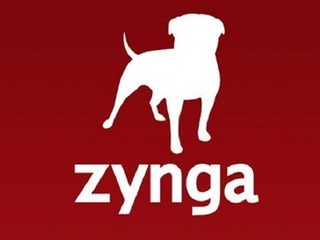 As Draw Something's numbers fell, so did Zynga's stock price. Zynga had been betting that it could revive the propety with Draw Something 2, which was revealed in a Tweet from ex-OMGPOP CEO Dan Porter, who left Zynga in April, in a response to Ryan Seacrest on Twitter. But the game, which started strong after launching in late April, spending a week at number one in Apple's App Store, quickly fizzled as well and was down to number 33 by mid-May. 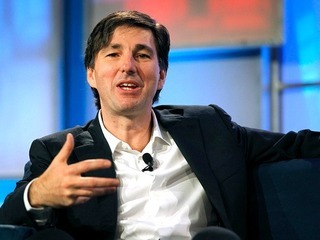 On top of that, Zynga itself has been going through numerous changes recently as well, losing its long time CEO Mark Pincus, who stepped down in favor Don Mattrick, the president of Microsoft’s Interactive Entertainment Business, in June. The company has been trying to go mobile, and to shed a lot of its excess weight. That has resulted in it shutting down numerous studios, and laying off a big chunk of its workforce. On top of the fact that many of its titles simply were not performing, it would not be too hard to speculate that OMGPOP was just too big of a reminder of the company's recent, more bloated, past. 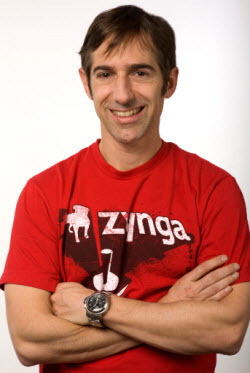 Zynga is the largest social gaming company with 8.5 million daily users and 45 million monthly users. Zynga’s games are available on Facebook, MySpace, Bebo, Hi5, Friendster, Yahoo! and the iPhone, and include Texas Hold’Em Poker, Mafia Wars, YoVille, Vampires, Street Racing, Scramble and Word Twist. The company is funded by Kleiner Perkins Caufield & Byers, IVP, Union Square Ventures, Foundry Group, Avalon Ventures, Pilot Group, Reid Hoffman and Peter Thiel. Zynga is headquartered at the Chip Factory in San Francisco. For more information, please visit www.zynga.com.